My family has been with Columbia dental for several years. My parents like Dr. Tim Wang, and my kids love Dr. Crystal Chang. The staff there are always smiling and warm, and they always help me trying to find the best appointment time that fit my busy schedule. Highly recommended! Had dental implants of one upper and two lower teeth about a year ago, so far all is good. Dr. Tim Wang is very skillful and not rushing things. I was referred by a friend and very glad he did. Our general dentists, Dr. Tim Wang, Dr. Donald Lane, and Dr. Crystal Chang, and our pediatric dental specialist, Dr. Rungnapa Yang, are proud to provide you with premier dental care. 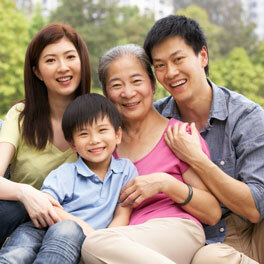 Together with our talented team, we look forward to your family becoming a part of ours. Our practice offers a variety of services to fit each patient’s individual needs. If you have questions about our services, staff, or office, we encourage you to explore our website to find out more or simply give us a call our office. 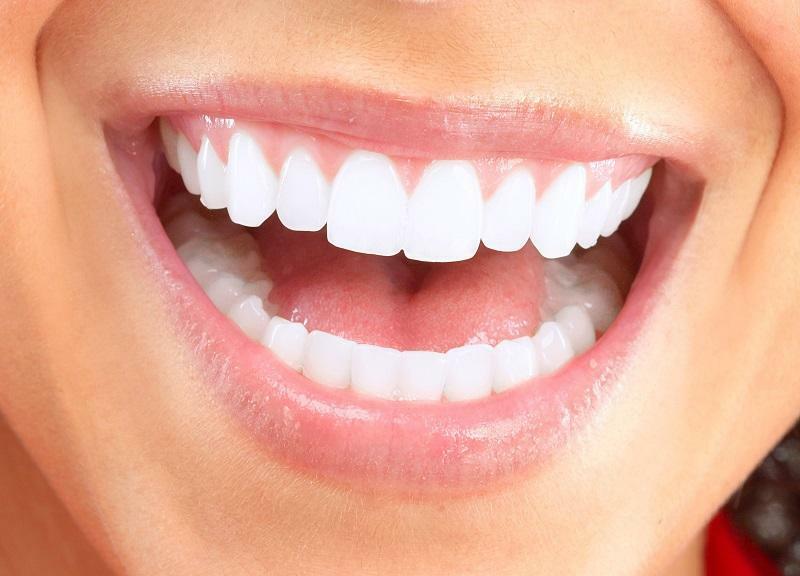 At Columbia Dental Care, your smile is as important to us as it is to you, which is why our entire team is so dedicated to your overall wellness and committed to offering the best in dental treatments. Life is hectic, and getting your family to the dentist is often just one more item on the to-do list. We offer a wide variety of treatments so your whole family can come to us for all of their dental needs, reducing the stress for your busy family. At Columbia Dental Care, we believe that visiting the dentist does not have to be a painful or unpleasant experience. To that end, we offer the latest in modern dental technology to make our patients’ visits efficient and comfortable. 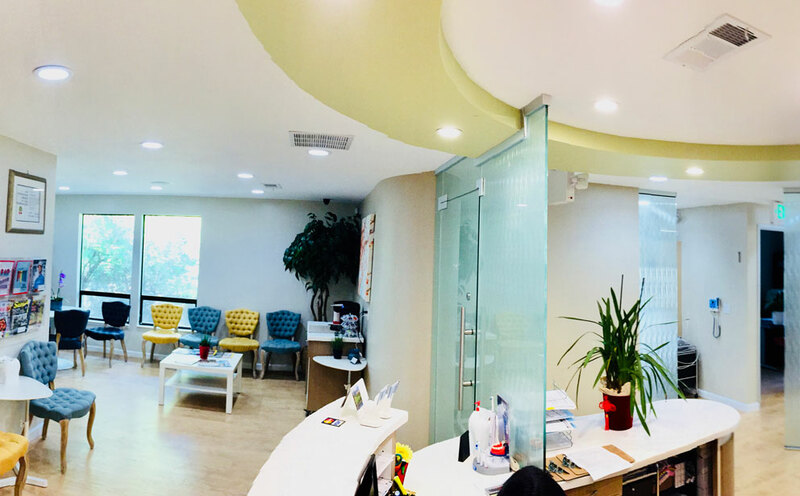 Our office includes the following high-tech tools: an intraoral camera, digital radiographs, rotary endodontics, single-visit dental crowns, laser dentistry, and 3-D cone imaging. 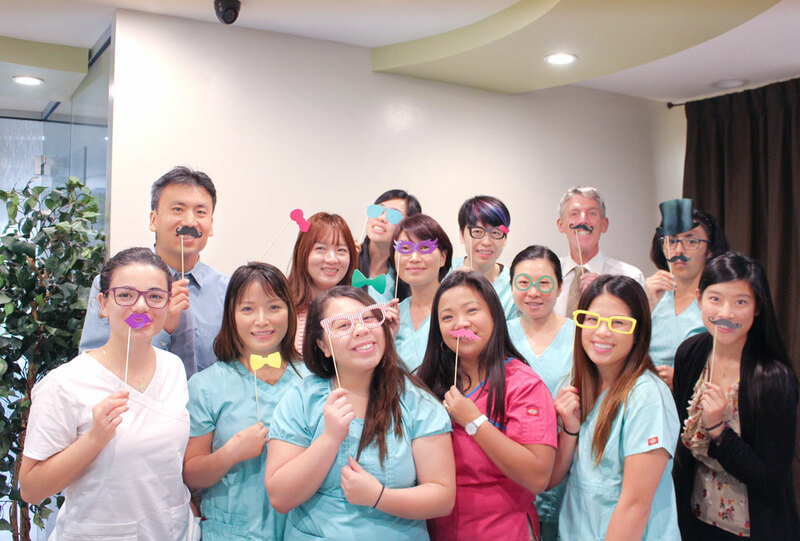 Our doctors and staff understand that visiting the dentist can be unnerving, which is why we strive to create a comfortable environment for all of our patients. In our reception area, you’ll find water and coffee so you can relax before your appointment. We use aromatherapy throughout the office to not only take the edge off of any dental anxiety but to also reduce the typical dental office odor, which many people find increases their stress levels. If you are undergoing a lengthier treatment, we are able to offer blankets and warm towels in all of our treatment areas for your comfort. There is a television in each room as well. The Columbia Dental Care team provides an atmosphere where our patients feel safe, secure, and supported throughout the dental process. Contact Your Fremont Dental Care Providers Today! We have proudly been serving Fremont and the surrounding communities since 2003 and are always looking to add new patients to the Columbia Dental Care Family. If you have any further questions about our practice or services or you simply wish to book an appointment with us, please contact our Fremont dental office! We look forward to seeing you. Dental implants have a number of advantages over tooth-replacement options. Click here to read more.